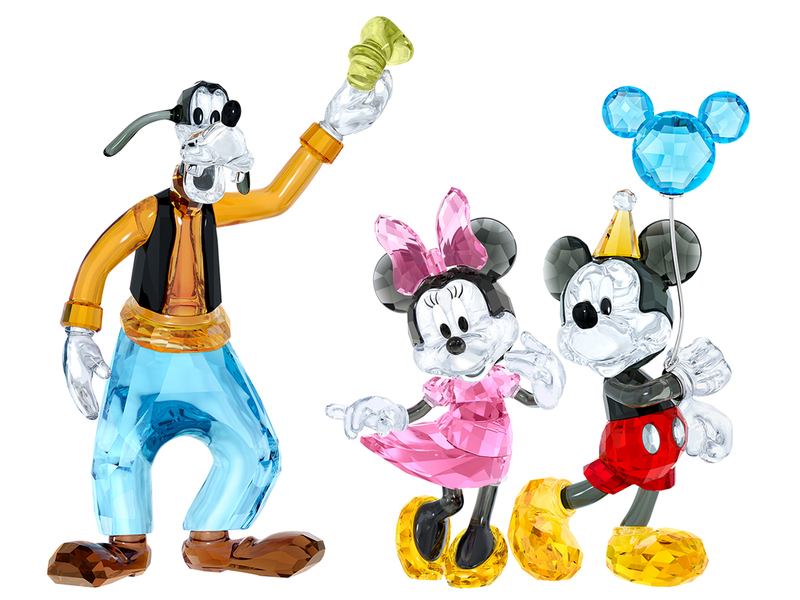 Random, yes, but knowing many of you reading grew up with Disney’s most beloved characters, a quick post on their 90th anniversary collection with Swarovski seemed just right. And because there are many different pieces in the collection, here’s a quick rundown of sorts. 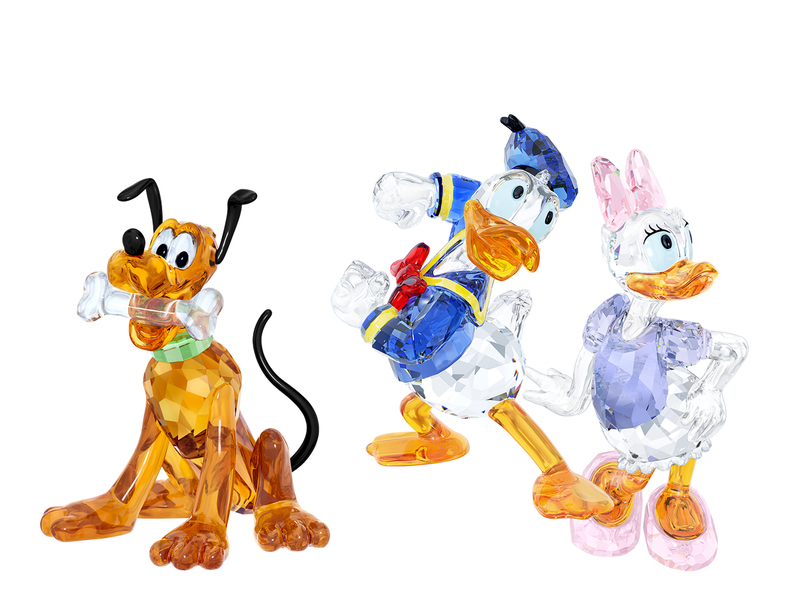 For starters, there are the individual crystal figurines that feature different Disney personalities, from Mickey to Minnie, alongside Donald, Daisy, even Goofy and Pluto. Priced from SGD479 and up depending on the complexity of the design, you could just buy your favourite character as a keepsake as well as to remind you of the wonderful childhood you had. Or try to better your wretched one since you’re all grown up now and can pretty much buy yourself whatever you want. Yes, it works. 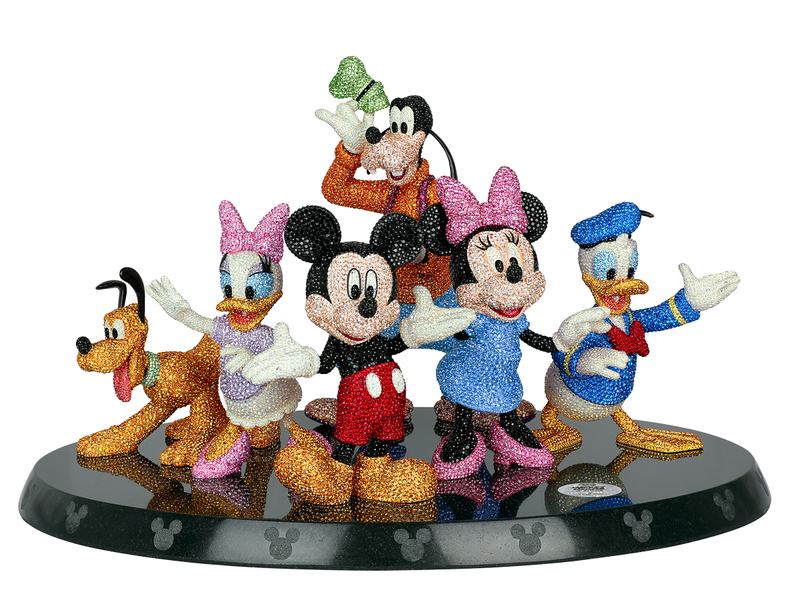 Then there’s the SGD25,500 Mickey & Friends Limited Edition that’s basically one of everyone standing (or sitting) on a giant plaque. Taking over 238 hours to complete, with over 45,000 crystals on each piece, there are only 250 in the world, which is great as far as being truly limited edition is. Rounding up the collection are the crystal jewellery pieces (you know, bracelets, earrings and pendants) for those who would actually prefer wearing their crystals instead of just staring at them. And with prices starting from just SGD99, you’ll definitely find something to love if you head down to your nearest Swarovski boutique where the collection is available now.